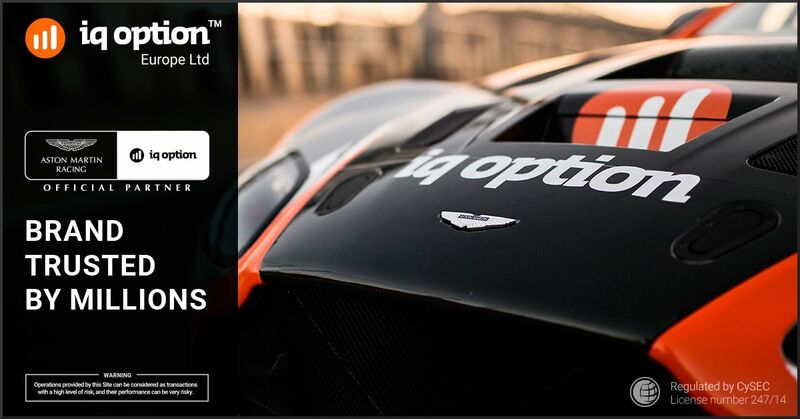 IQ Option offers one of the best market conditions for binary options trading. We found that IQ Option has more than 14 million active accounts, which identifies it as a force to reckon with. 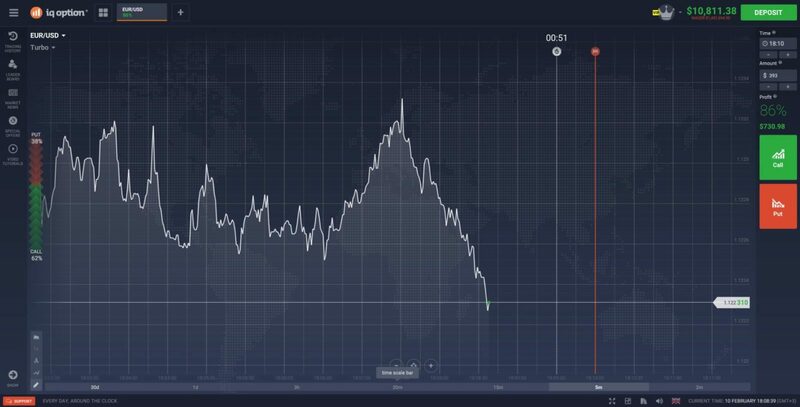 We tried out IQ Option trading platform and found it be innovative, user-friendly, and trader-focused. The platform’s interface is easy to navigate and appeals to all types of traders — whether novice or experienced. Furthermore, the broker offers free demo account to assist traders master the intricacies of binary options trading risk-free before starting to trade with real money. During our IQ Option review, we noticed that the broker’s platform has an extensive range of trading assets to choose from, including stocks, indices, commodities, and forex. With over 70 different trading assets, you will not miss to find instruments that you are comfortable trading and pulling out profits consistently. The broker offers various types of binary options, such as high/low and 60-second options, with expiry times ranging from 60 seconds to end of day. In terms of return on investment, we realized that IQ Option allows you to make profits of as much as 91% on the money you invest. We found this amount of profits to be much higher than those offered by other binary options brokers. Regulation of brokers is something to take seriously because it differentiates the scam brokers from the credible brokers. Before opening an account with any broker, you should be sure that your funds are safe and will not disappear somewhere in the internet. For IQ Option, we carried out our analysis and found out that the broker operates under strict regulatory environment. The brokerage company is regulated by the respected Cyprus Securities and Exchange Commission (CySEC) under License number 247/14. So, you can be sure of dealing with a transparent broker who does not condone fraudulent practices. On the flipside, our review of the broker revealed that it is not regulated in the U.S. and Japan. So, if you are a trader based in those countries, you cannot enjoy the benefits of IQ Option. Anyway, we hope that IQ Option management is working hard to solve this obstacle. Right from the onset, we noticed that the broker’s site is user-friendly and free from excessive promotion materials prevalent on other brokers’ sites. For making deposits and withdrawals, IQ Option offers various secure and convenient deposit and withdrawal options, including debit and credit cards, POLI, Skrill, Webmoney, Neteller. Amazingly, we found out that it only requires a low minimum deposit of $10 to start trading with the broker. This is one of the lowest deposits we’ve seen offered in the industry. So, this gives you the opportunity to try out your trading skills in live market conditions before depositing a big chunk of capital to your trading account. Furthermore, the broker allows a minimum investment of $1 per trade. Moreover, we noticed that the broker offers lucrative bonuses to traders. As you continue trading with IQ Option, you will unlock several bonuses along the way in terms of extra money for trading, trading signals, trading tournaments with guaranteed prizes, and other better trading conditions. To keep things simple and offer traders the best trading conditions, IQ Option offers two main types of accounts: Real Account (starting with an initial deposit of $10 deposit) and VIP account (starting with an initial capital of $3,000). Our IQ Option review has revealed that the broker’s customer service department is professional and often goes beyond their means to ensure customers enjoy the best trading conditions in the market. The multi-lingual customer staff can be reached anytime, 24/7, by phone or email. If you are looking for a broker that will sort out your issues fast and professionally, then IQ option could be your best choice. IQ Option has become so popular within a relatively short time because of its innovativeness and commitment to the needs of traders. The broker has a high reputation in the industry and always tries to do something different. 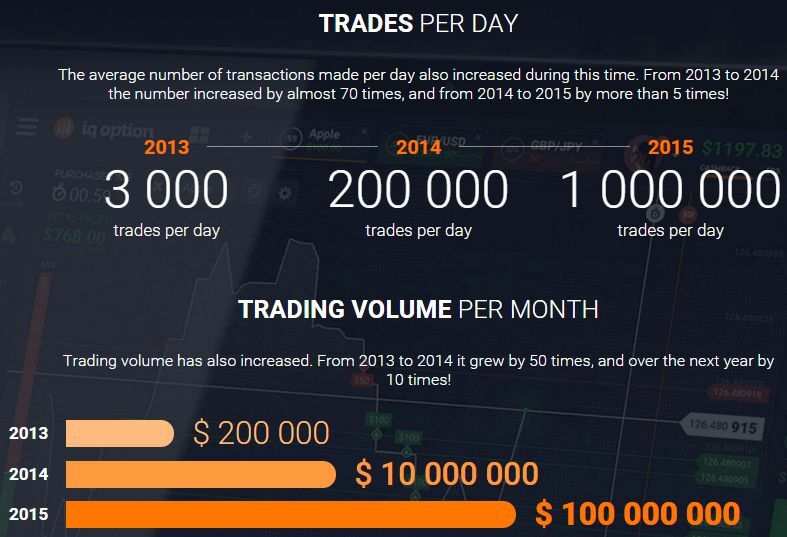 Interestingly, you can open an account with $10 and start trading immediately. Furthermore, the broker gives bonuses of up to 50% to new deposits. If you are looking for a broker that will give you the ultimate trading experience, then IQ Option could be worth trying out. hi , I lost over 200k in an investment trading company called premium last year and i was down and out cos the company refused to give me a withdraw and still ask me for more money if i wanted my withdraw .. My Dad introduced me to his recovery agent called hackwhitewizard@yahoo.com. And i gave it a go .. Now i have half of my funds back , will be getting the rest this week .. I am so happy and grateful .. Sharing this with the world .. I cannot be grateful enough. I would advice everyone to be very vigilant about the kind of broker to invest with. I had myself swindled by Binary Options fraudsters and I'm grateful I hired (ASTRAHACKLORD at gmail dot com) a wealth recovery specialist who helped me recovered every penny I invested. I recommend his services to anyone in need of help. Trading Derivatives carries a high level of risk to your capital and you should only trade with money you can afford to lose. Trading Derivatives may not be suitable for all investors, so please ensure that you fully understand the risks involved, and seek independent advice if necessary. Please read our terms and conditions before trading. Copyright 2017 © Cyrudi LTD. All rights reserved.